Ep. 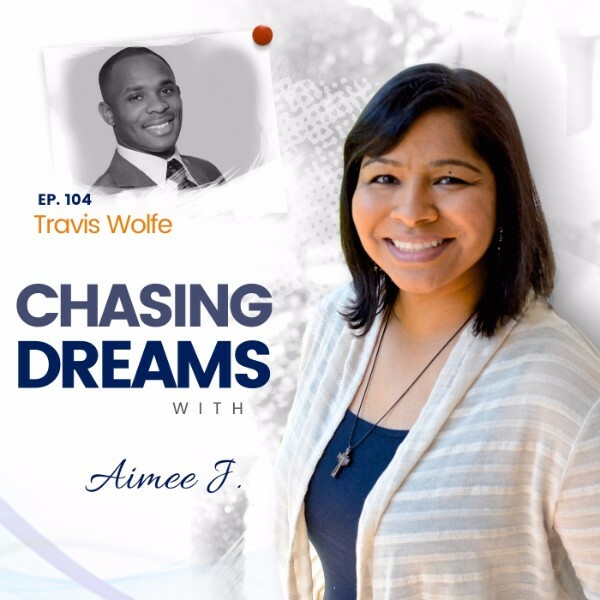 104: Travis Wolfe – Overcoming Obstacles to Win at Life | Aimee J.
Travis Wolfe was born into poverty to two drug-addicted parents. At the age of 8, his family placed him in the foster care system where he was physically and sexually abused. A runaway at age 15 and homeless by the age of 16, his life was on a downward spiral and he was destined for failure. But today he’s an author, transformational speaker, entrepreneur, sergeant in the police department, and the owner of WolfeMpowerment Group. His story is a testament that when you become determined not to lose, it becomes impossible not to win! Can you even imagine not having the capacity to dream? Travis shares that, as a child, he had no hope for anything better, but knew only poverty and hopelessness. He couldn’t even see other possibilities for his life, because he knew nothing better. When he was 17, a mentor changed his life when he said he “believed that I was greater than I believed I was.” Only then did Travis allow himself dreams of going to college, having a family, and becoming a police officer. 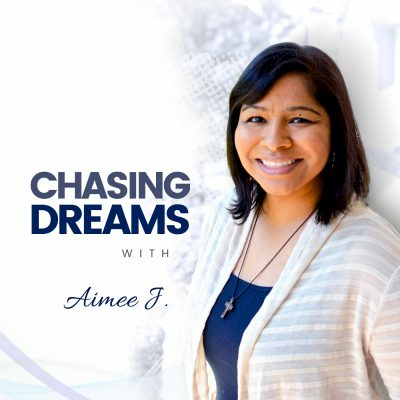 When someone says NO to your dream, how do you react? Travis was told “NO” 14 times by 6 different police departments. He was discouraged and doubtful, but determined through perseverance to make his dreams come true. He remembered his WHY and knew that God’s purpose for him was BIG, which included fulfilling the dream of becoming a police officer. “How can I tell my story to impact and empower others?” This is the question Travis asked himself at a pivotal time in his life. He was in a “funk,” bordering on depression after undergoing a surgical procedure on his back. 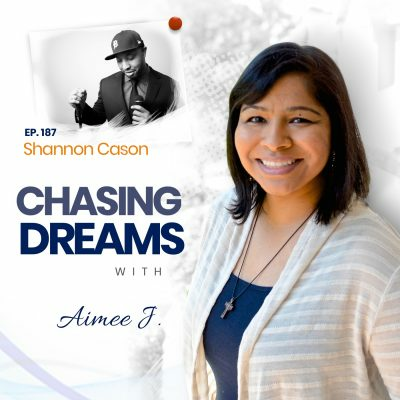 He saw Lisa Nichols share her inspirational story on the Steve Harvey Show and knew that he had an amazing story to share. So, Travis wrote a book with complete honesty and transparency, and it’s become a guide to help you get to where you want to be in your life. [1:10] Travis’ background: Why could he move forward when so many people can’t?